Safran Identity and Security has supplied a facial recognition solution to the National Police of the Netherlands. The nationwide system, which includes workstations for facial search, comparison and analysis was recently launched at the National Forensic Service Centre. Dutch police officers can now submit a facial image for search against their databases and save precious time. This facial recognition system is an extension of the biometric services that have been successfully delivered over many years by Safran Identity & Security in the Netherlands. The original system provides search, analysis and matching services for fingerprints and palm prints. • MorphoBIS Face Expert offers advanced investigation functions with forensic image analysis and comparison tools. 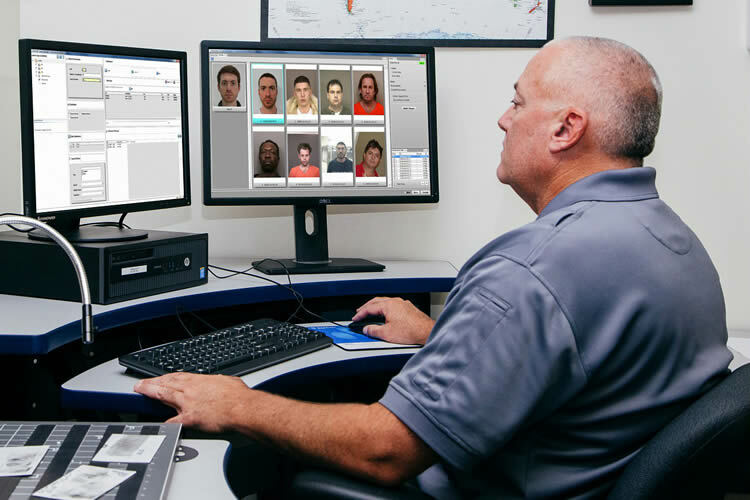 • MorphoBIS Face Detective allows investigators to rapidly search for criminal portrait images and assemble photo line-ups for fast analysis. Both programs accept multiple image file formats for maximum leveraging of available images in searches. John Riemen, Manager of the Netherlands National Criminal Automated Biometric Identification System (ABIS), calls the facial recognition system a new mission-critical capability. He stated: "It's important for the public to understand that the automated search provided by the system is only the first step in finding a match for a face in a database. Possible matches are reviewed by two trained human experts, working independently. Simply stated, our system assesses and evaluates the similarity between the probe and candidate images. Only trained human examiners can provide an expert conclusion." Anne Bouverot, Chair and CEO of Safran Identity and Security, commented: "Safran Identity and Security is honoured to further extend the long term, trusted partnership with the National Police of the Netherlands in delivering advanced biometric tools to maximize its investigation capabilities."